Simple cooked asparagus are delicious but kinda boring. 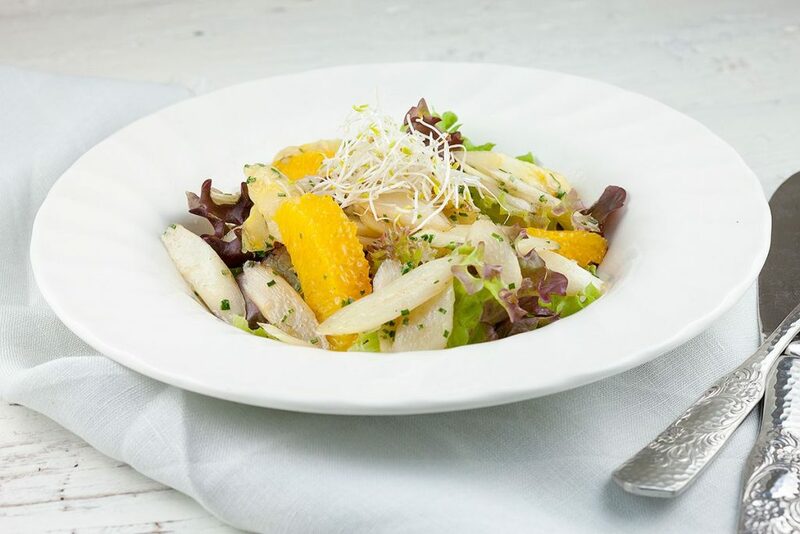 Try our smoking hot stir fry white asparagus salad! Stir fry them raw, AWESOME right?